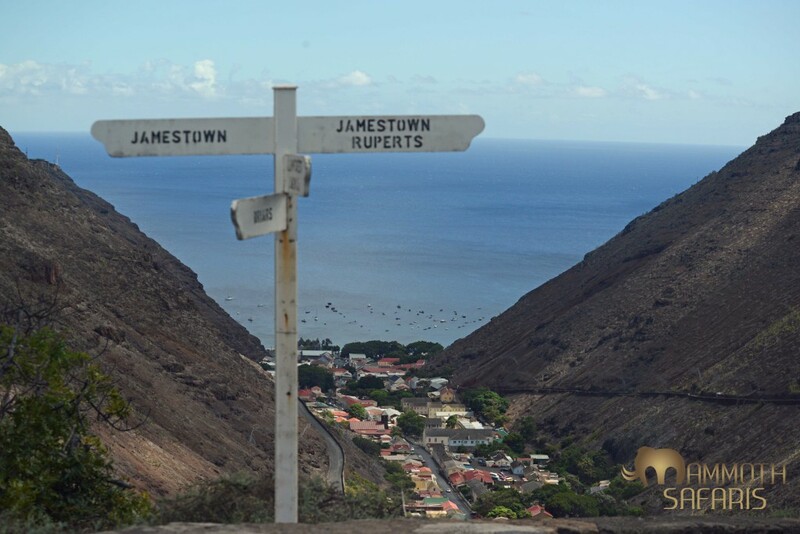 Well it is about a year ago that I was perched on the small island of St. Helena – in the middle of the Atlantic Ocean, but right on the edge of the African Plate! I was leading a trip with some lovely people who had joined me to brave about 11 days on a round trip ocean voyage for the privilege of a week in this remote and beautiful part of the planet. Primarily we explored the island with the great folks from the St. Helena National Trust and St. Helena Tourism – from their endemic wirebirds and breeding seabirds to reforestation projects (yes, a rainforest occurs on the highest peaks) and important cultural features. 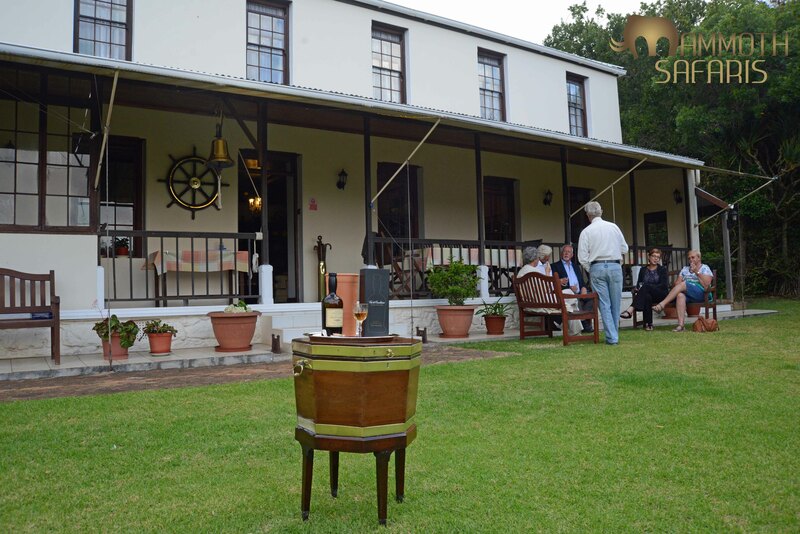 We enjoyed the diverse history related to the development of trade routes as well as the prisoner/exile stories too. 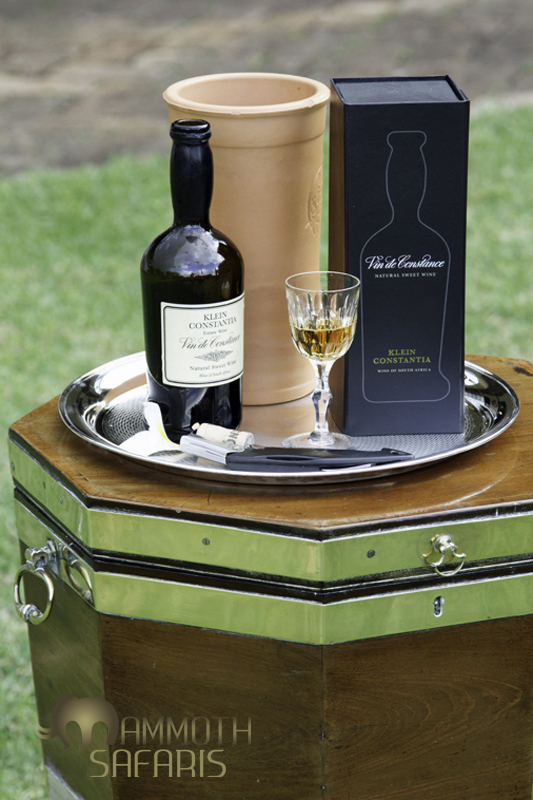 The celebrated Vin de Constance which we drank off Napoleon’s old wooden wine cooler! A view from the hillsides down to the ‘capital’ of Jamestown – all in the middle of the Atlantic Ocean, about 2000 kilometers from Africa! 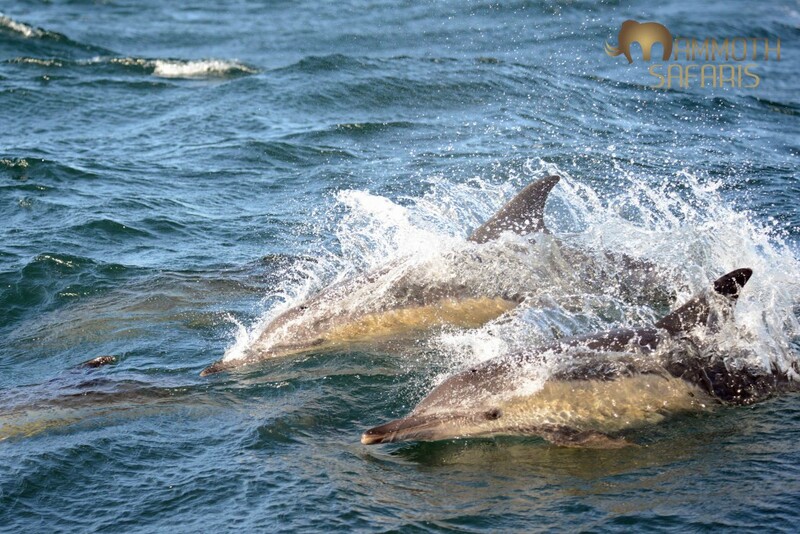 Cape Town Autumn Ocean Wildlife!! 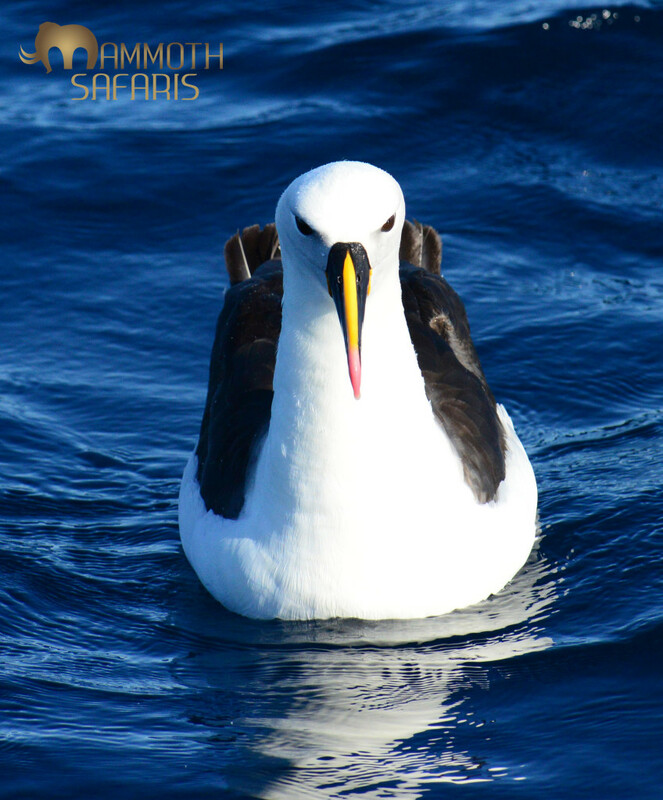 Indian Yellow-nosed Albatross is one of the small albatross, but picture-perfect! Most trips out to sea will encounter at least 2 and up to 5 species of albatross, making Cape Town a global hotspot for viewing these phenomenal fliers. 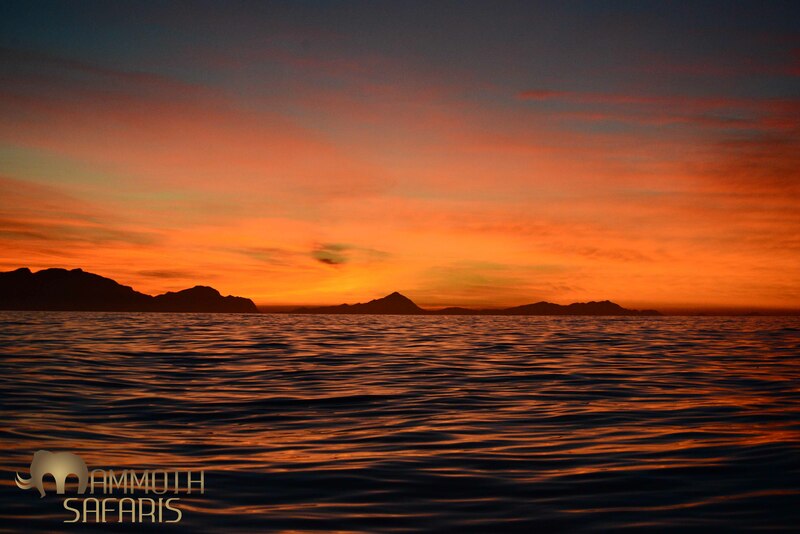 Daybreak in False Bay off Cape Town is a real treat especially when the sea is a millpond! This is the view towards the Kogelberg Biosphere Reserve as we head towards Cape Point. Not a sharp shot as it was far behind the boat, but a great feeling to capture this Atlantic endemic Heviside’s Dolphin, found only along the coast from Cape Town to Namibia. 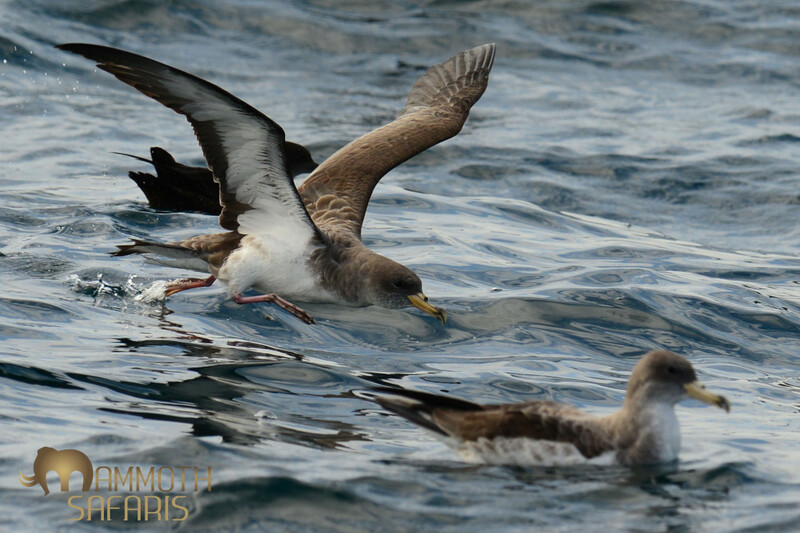 These Cory’s Shearwaters spend the summer in our waters off Cape Town and can be seen singly or in flocks of over 100 birds. Amazingly they are rather long-lived birds going for well over 30 years! 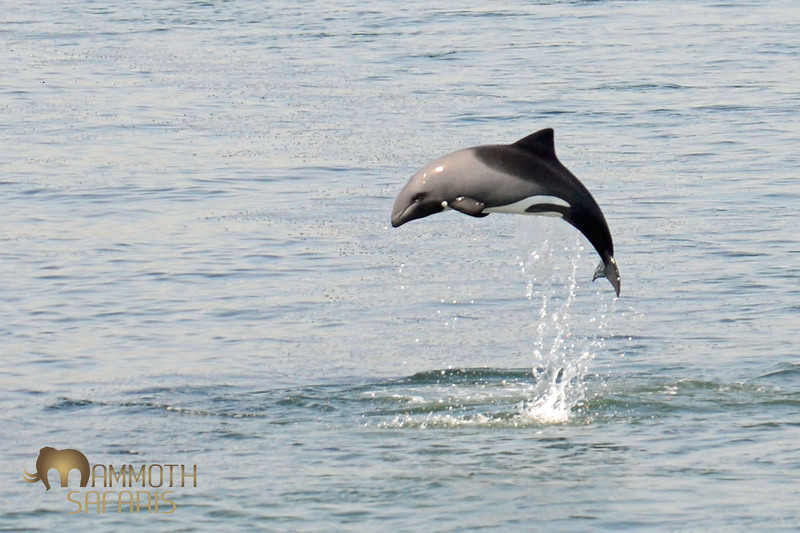 This is one of my favourite subjects, especially at this time of year when the Long-beaked Common Dolphins aggregate into megapods of over 1000 animals – the water literally boils…and the fish don’t easily escape! The usual challenge when photographing this Cape Gannet is to snap the moment it enters the water at break-neck speed. This time the light was great and I snapped it as it gathered momentum to fly off. The water and its eye match nicely! 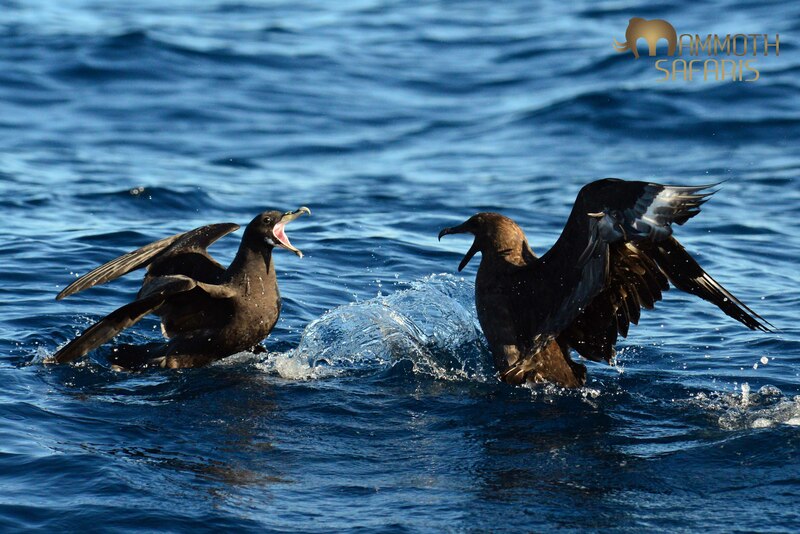 This shot is almost guaranteed on most days at sea as these are two of the more common species – the larger Skua pirates from the White-chinned Petrel. Not a seabird is it? 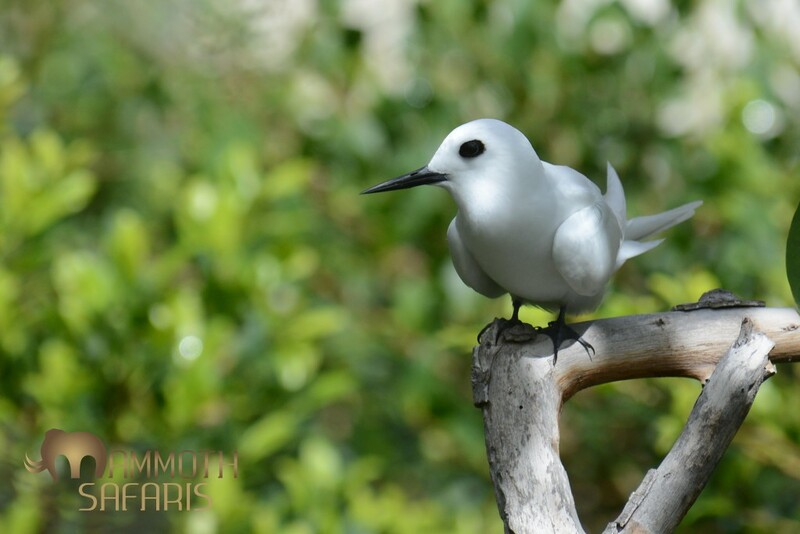 This handsome bird can only be seen on Robben Island where it was introduced in 1964 by customs officials. 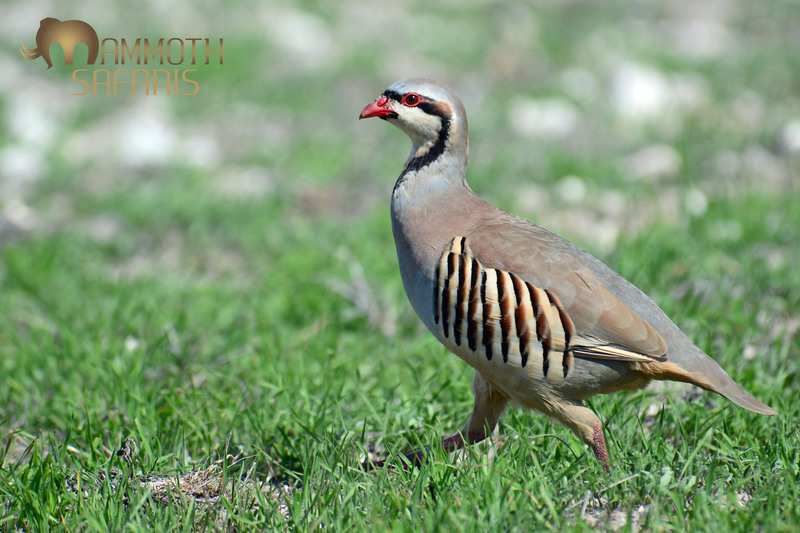 A far cry from its typical rocky mountain habitat over much of Eurasia, but they seem to be doing well. 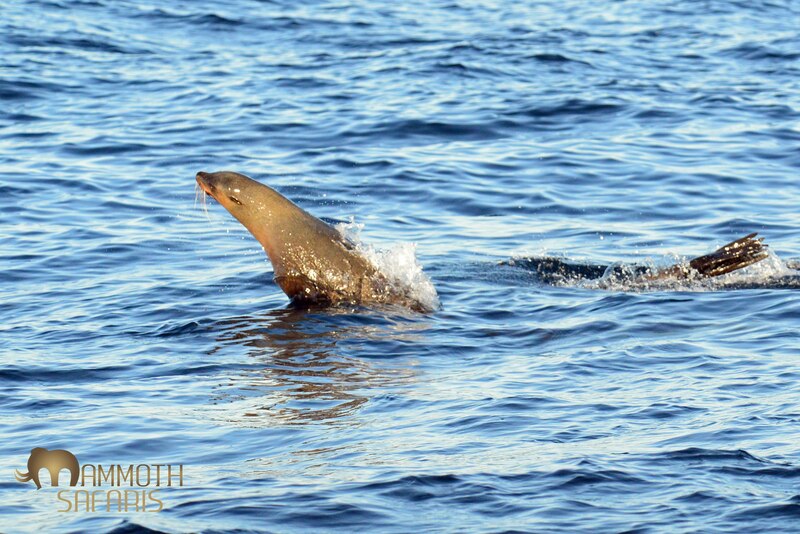 These are great predators in their own right, but off Cape Town the South African Fur Seals regularly fall prey to the Great White Sharks. 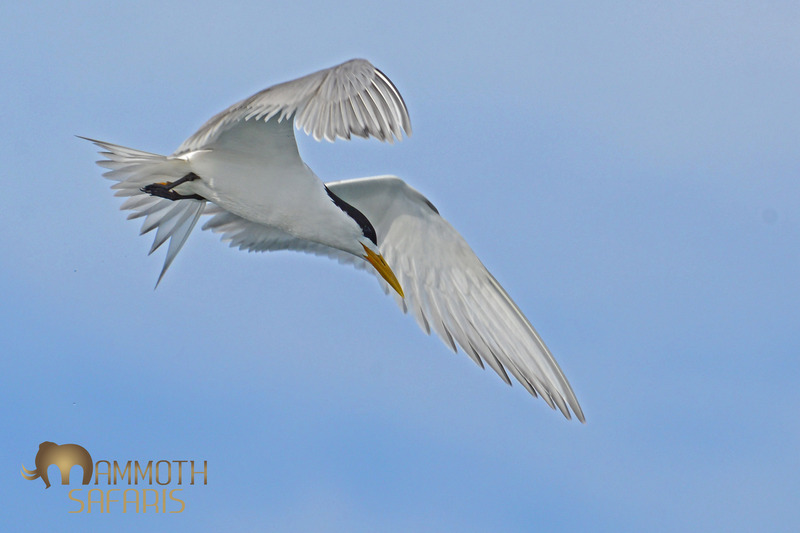 This stunning Swift Tern was hunting with great success in amongst the 10,000 odd cormorants we had all around the boat. http://mammothsafaris.com/wp-content/uploads/2014/05/DSC_6356-copy-1024x682.jpg 465 750 admin http://mammothsafaris.com/wp-content/uploads/mammoth_logo.png admin2014-05-02 13:19:432018-03-05 11:10:00Cape Town Autumn Ocean Wildlife! !